Click here to see our list of funds. Based on the criteria of the fund, pick one that is right for you. Report back on your project. 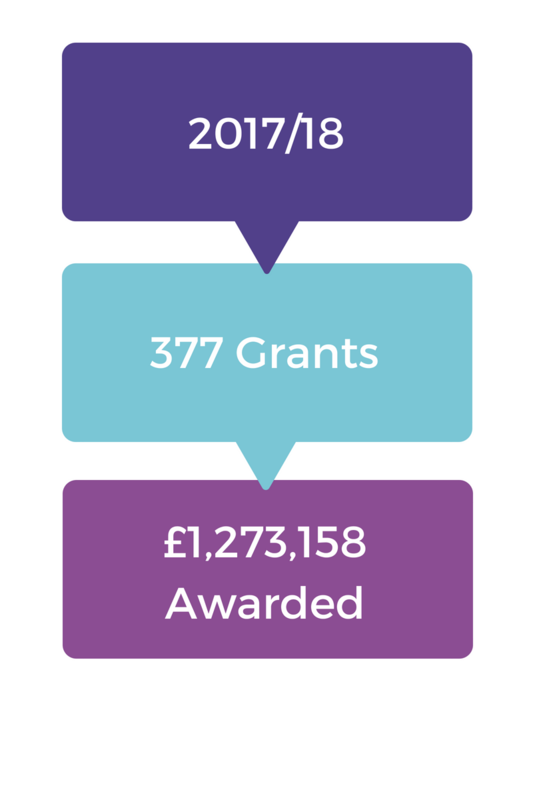 If you receive a grant, we will ask you to send us an End of Grant report. Please note that we do not award retrospective grants – be sure to allow plenty of time to go through the grants process. For groups applying we would recommend you allow a minimum of 3 months. The process for individuals can be turned around quicker but please do still allow plenty of time, the process can take up to 2 months. Our grants process is designed to be as simple as possible but if you have any questions please do not hesitate to contact our grants team.